Are you using a VPN on your Android phone? Virtual private networks secure your internet activity when your browsing, torrenting or consuming media. VPNs are mandatory if you plan on using your phone in an airport of a cafe with unsecured Wi-Fi. Use code "best10VPN" and click here to get your VPN. 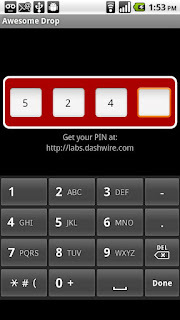 Then click here to download the TorGuard Android app. Read a TorGuard VPN review here. Siri has been hanging around on Apple devices for a while now, but there are plenty of options available to Android users who want their own digital assistant. Skyvi is one of the best around, and lets you send texts, search the internet, and even have a chat with your phone. There’s something so simple about Awesome Drop that it almost beggars belief. Point your PC’s HTML5-enabled web browser to a URL, type the code you ﬁnd there on your phone and you can simply drag and drop ﬁles to your browser and sync them with your phone. 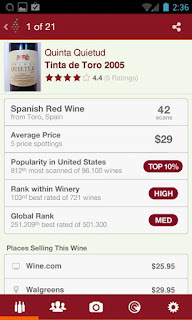 It’s that easy and an app we think can be of great use of you. 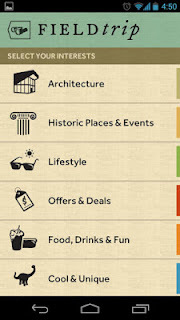 Uses your location to keep you up to date with deals, facts and interesting places around you. 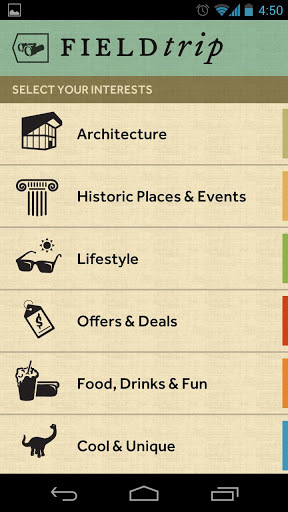 Perfect for ensuring you get the most out of the cities you visit. Scan a document on your phone and this app will automatically change it into a PDF, saving you a lot of hassle with scanners, wires, and emailing things to yourself. A swipe from the left-side of the screen instantly brings up a list of all the apps you’ve got installed, whatever app you’re in or home screen you’re on. 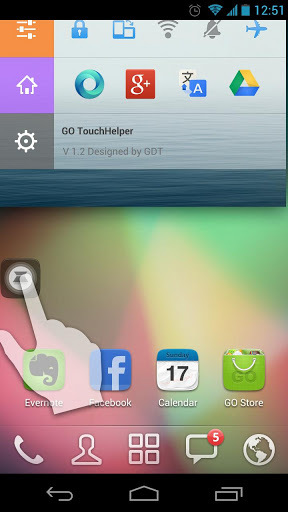 If you’re not sure about switching to a different launcher app, GO TouchHelper offers the perfect solution. Essentially it’s an app that collates the most important parts of your Android experience into one easy-to-understand screen. You’ll see the people you contact most frequently, the last text message you received, the time, your alarms, and a host of other useful and pertinent information. 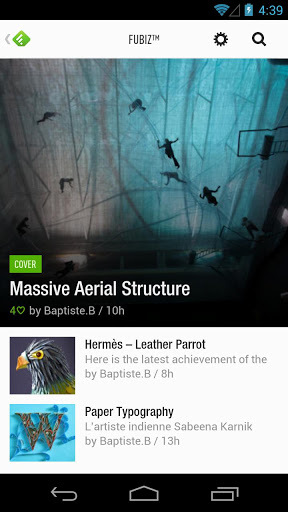 There are themes you can download to change the look of the app too, although the default setting is probably one of the nicest looking apps we’ve seen. 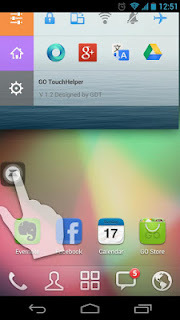 GO TouchHelper’s strength is that it bypasses a lot of what goes into customising your Android device. Here’s everything you need presented in one great-looking package. 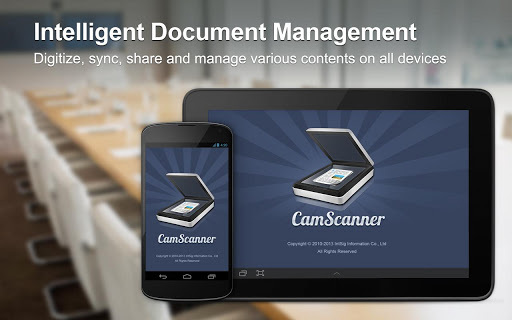 You’ve still got the rest of your phone for your apps and ﬁles, but the main stuff you’re going to be using on a regular basis is collected in one handsome and incredibly easy-to-use application. 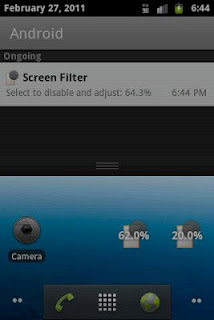 And if you want you can make it look like your phone is running the Windows Phone OS. GO TouchHelper is a great idea, brilliantly implemented, that makes you think about the different ways you use your Android device. And it looks great too. An ingenious app that could save you money on your 3G, Onavo Extend essentially compresses the amount of data you’re using, ﬁnding some pretty impressive savings for you in the process. 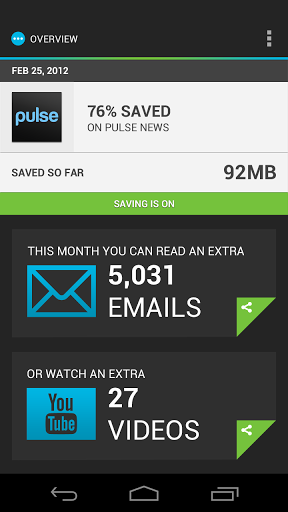 If you often ﬁnd yourself going over your data limit, then you need to grab this app right now. Shush! 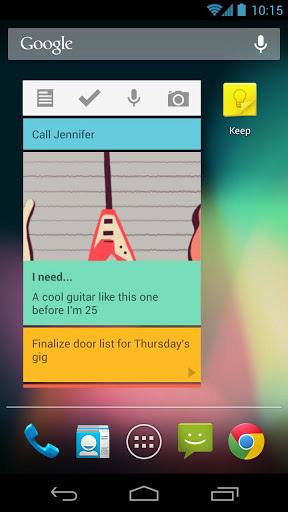 is a clever, free application that lets you set a time limit for turning your phone on silent. Mute your phone and Shush! will then pop up to ask you how long you want it to be quiet. This essential download means you’ll never miss an important call because you forgot to put your ringer on again. Staring at a screen is a decent way to get a headache, and while Android has built-in brightness controls, sometimes they’re not enough. That’s where Screen Filter comes in. Fine grained controls let you set your level, and you can even use Locale or Tasker to change brightness. Waze is designed so you don’t have to combat the long commute to work alone. It’s a social network for drivers that lets you add alerts and recommendations to keep others abreast of what the ﬂ ow of trafﬁc is like. 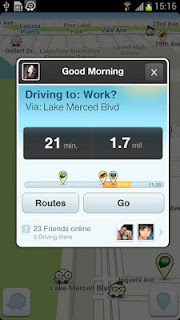 Just driving with the app open sends details to the Waze servers about trafﬁc speed. A great idea that can only get better as more people pick it up. Keep track of your thoughts, ideas and plans with this stylish and easy-to-use note-taking app from Google that syncs across all of your desktop and mobile devices. 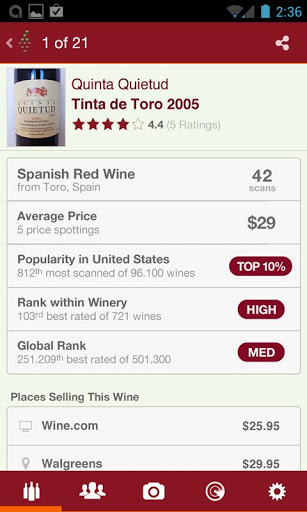 Take a photo of the wine you’re drinking and this app will match it with its database of over 500,000 tipples, showing you reviews and tips. 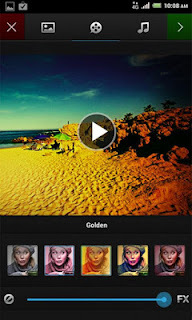 Instagram for video. 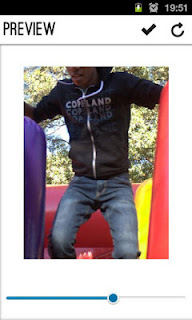 Capture a 15-second clip, add one of a wide range of different and exciting ﬁlters, then upload them to your social networks and share with your friends. 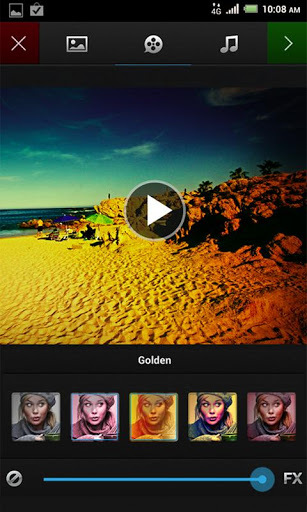 A brilliant app that lets you quickly create an animated gif, then share it with your friends. Fun to use and surprisingly addictive, you’ll be ‘gifﬁng’ everything. An RSS reader might not sound like the sort of app you’d put on a list concerning cutting-edge innovation, but Feedly is such a unique way to keep up to date with your favourite sites and blogs it’d be wrong not to. Slick, polished and special, try this and you’ll never go back. 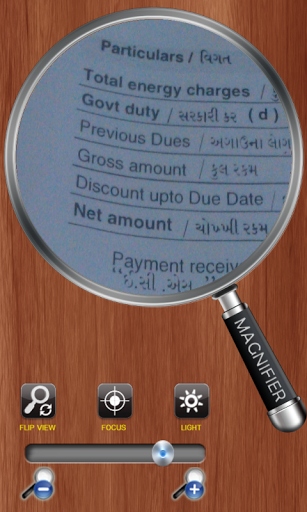 Magnifying Glass lets you use the camera on your Android smartphone to magnify text for a much closer look. 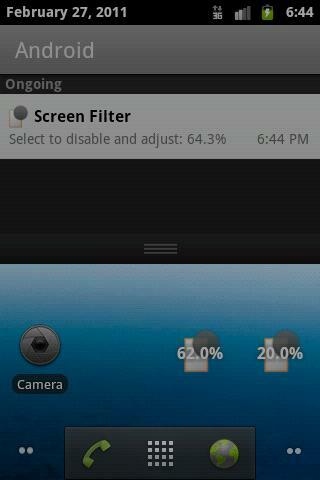 A simple user interface makes zooming in a piece of cake and the app uses the focus modes and ﬂ ash of your device’s camera to ensure the image you’re looking at is crystal clear. Sometimes it’s the simplest ideas that you get the most out of. That’s especially true with Toucher, an app that lets you put a single ﬁnger in charge of the most important aspects of your Android device. 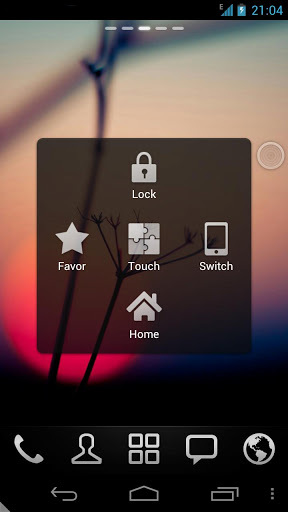 Once you’ve installed the app you’ll see a grey circle at the side of your screen – tapping that opens up the Toucher launcher, which gives you access to a variety of different options. You can set up your favourite apps, for example, and access them at anytime by tapping the circle, which handily hovers in the corner even when you’re in a different app. You’ll also get quick access to a set of toggles that let you play with the basic settings of your phone, like turning off Wi-Fi or Bluetooth or changing the brightness. It’s great to have constant, quick access to the apps you use the most, and you can customise them too, if something new enters your app rotation. 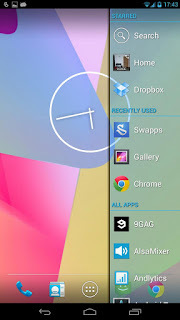 Throw in downloadable themes that let you change the way the launcher looks and you’re left with a strikingly simple idea that gives you an extra degree of control over your Android device, and looks brilliant while it’s at it. Rooting your Android device gives you lots more freedom to play around with the way things are presented, swapping out the fonts, for example, so they display tiny, cute emoticons. Obviously you’ll need some way of sending these Emoji, and that’s what Emoji Keyboard is for. 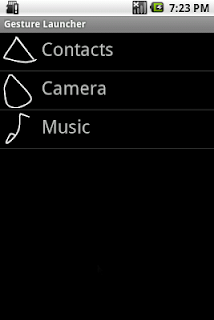 With a few taps you can add a massive array of faces, symbols and signs. 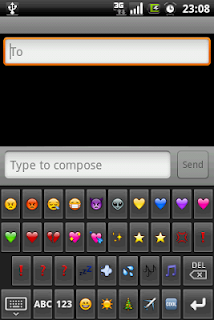 Simple and fun, Emoji Keyboard lets you express the gamut of human emotions, all from the comfort of your rooted device. 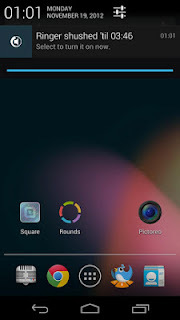 If you’re sick of searching when you want to start an app then Gesture Launcher could revolutionise your Android use. You can set different scribbles to different apps so all you need to do is open Gesture Launcher, doodle the right shape on the screen, and your app will load. 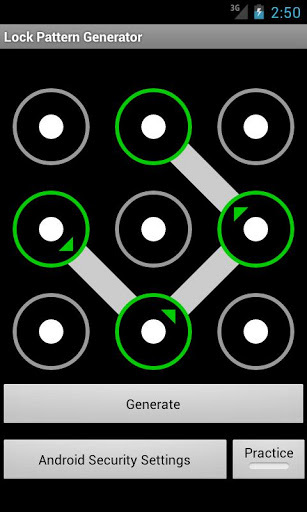 The lock pattern on your Android device is probably pretty easy to crack, but this app lets you generate complex patterns to make sure your phone or tablet doesn’t get any unwanted attention. Fast and simple to use, this takes one of Google’s innovations and moves it a step further.